Simple and Easy to Use Platform for Handymen! 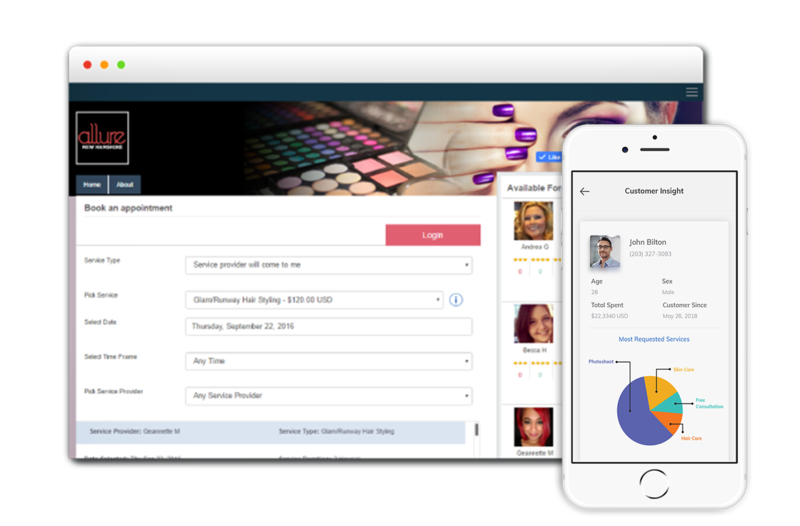 Manage your bookings and sales trends that are clarified on all your devices. Avoid wasting time by merely accessing one application to organize bookings, schedule your team members and pay online. Having all of your business information organized on one platform saves time and progresses efficiency.